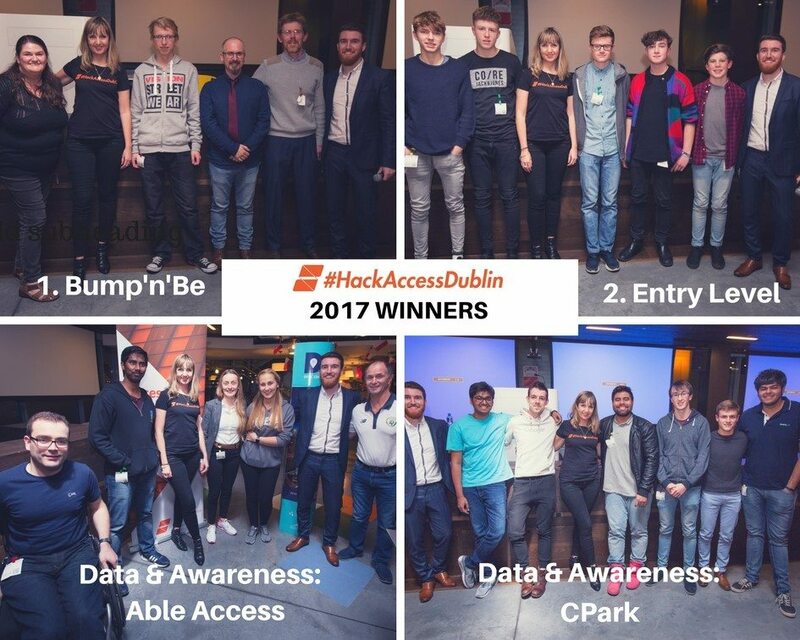 Collaboration was the name of the game at this month’s Hack Access Dublin. The event is the brainchild of Janice Valentine and has the noble aim of making Dublin accessible to people of all abilities by hacking the obstacles in the way. The teams were supported by design thinking experts from Accenture and Potting Shed Dublin. “Then on Sunday, they come in and they pitch to a panel of judges. We had four winners and three teams were rewarded funding from Smart Dublin,” Janice explains. This year’s winners designed a simple low-tech solution to assist visually and sensory impaired people which they called “Bump’n’Be”. This clever solution enables pedestrians to position themselves correctly to cross the road safely and confidently. The winning team will spend the next three months proving their concept with help from mentors from Accenture, Smart Dublin and NCBI. 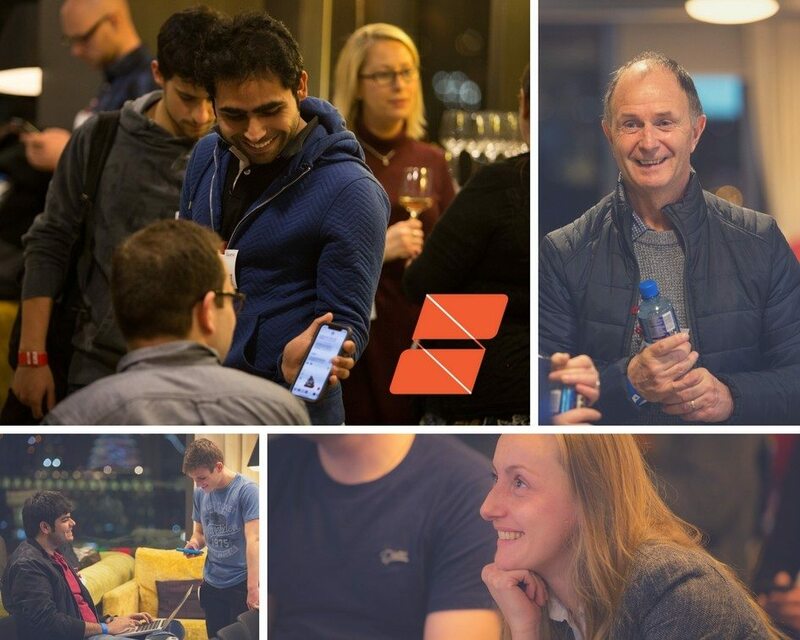 The event will be happening again next year but in the meantime, if you’re a socially conscious techie, you can meet likeminded people at the regular tech for good meetup. Find out more about the upcoming events happening in Ireland on our events page.